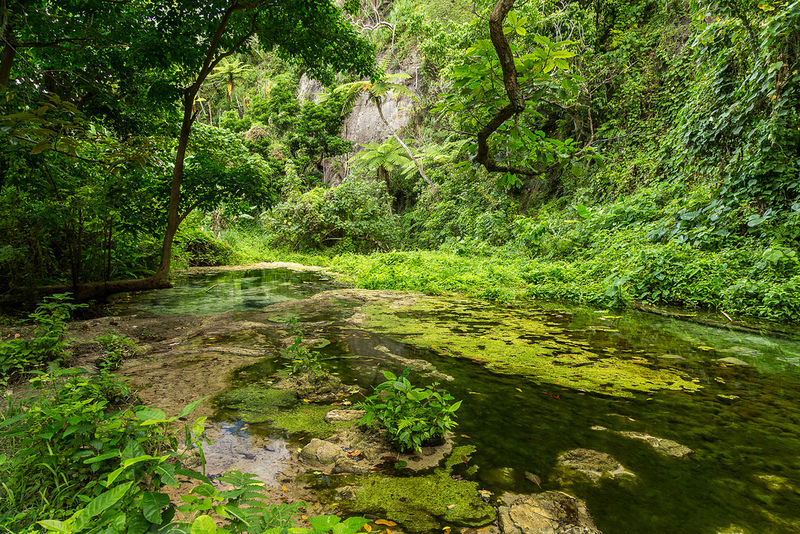 Stan, LZ1GC will be active as YJ0GC, from Efate Island, IOTA OC - 035, Vanuatu, 15 October - 4 November 2018. Also OM5ZW and OK2WM will join him. QSL via LZ1GC, ClubLog OQRS. QTH - Mele Kai Beach B&B, Port Vila, Efate Island, Vanuatu. QSX: CW – up 1 - 5 Khz SSB: up 5 - 15 Khz RTTY: up 1 - 7 Khz !!! YJ0GC already is on the Air but with 2 operators : Lubo, OM5ZW and Karel, OK2WM. Unfortunately Stan, LZ1GC will join to them on 17 October 2017. The flight of Stan, LZ1GC - FJ254 of Fiji Airways on 14 October 2018 from Apia, Samoa to Nadi, Fiji Republic was cancelled due mechanical problems of the plane. Due cancelled flight, Stan lost the conection flight on 15 October 2018 from Nadi, Fiji Republic to Port Vila, Vanuatu! Since Yesterday, late evening of 15 October 2018 Stan, LZ1GC is in Nadi, Fiji and waiting for his flight to Vanuatu. However after many nervous and quarrels Stan, LZ1GC will travel to Vanuatu - tomorrow, 17 October 2018 at 07:30 local time ( Fiji time ). He must to be in Port Vila, Vanuatu and join to the team 09:05 local time ( 21 GMT on 16 October 2018 ). The same day the team will put up two verticals for 160 & 80 m and Inv. Vee antenna for 60 meters band. 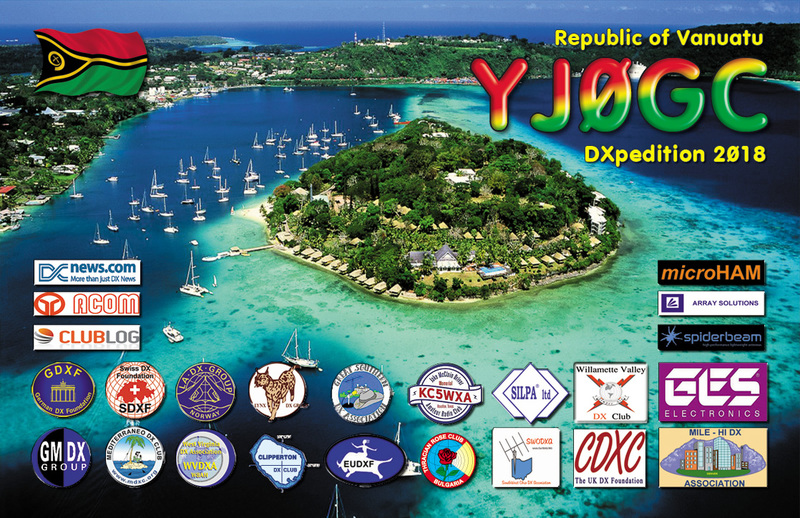 We hope since 17 October 2018 YJ0GC to be on the Air with 3 transmiters on different bands and modes! Please amateur radio community for Patience and understanding! 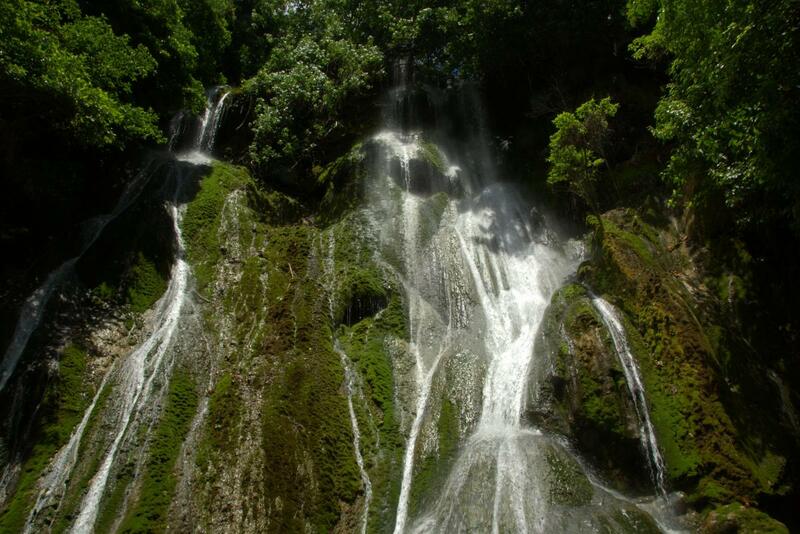 Waterfall, Efate Island, Vanuatu. Author - Ron Brindley. 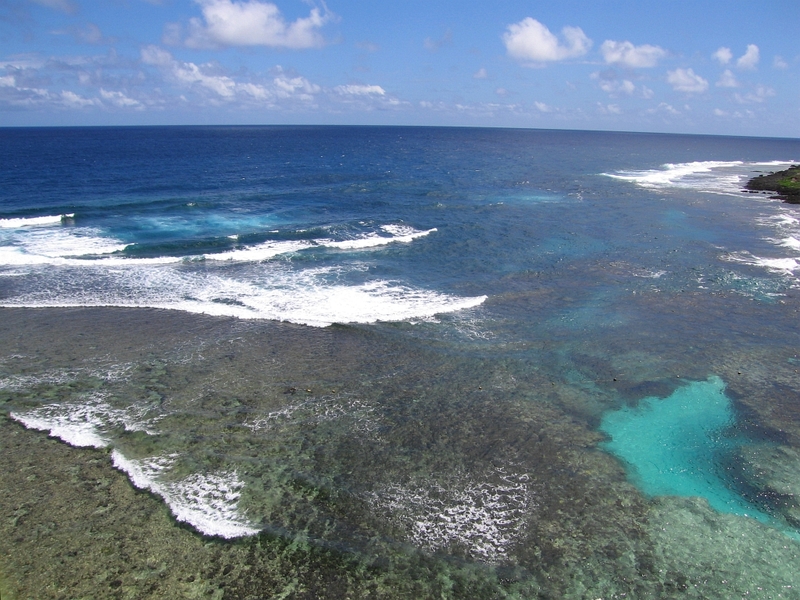 Efate Island, Vanuatu. Author - Michael Schilling. Efate Island, Vanuatu. Author - Roger e Celia. YJ0GC. Where is Vanuatu located. Map. Thanks for being there. I am sorry for the dupes. My error. Great Job, thanks for being there..
Hi Stan. Great 60m signal into ZL. Can you operate on 5362 for ZL? We are only permitted SSB on 5353. Thanks for the contact. It is an ATNO for me.